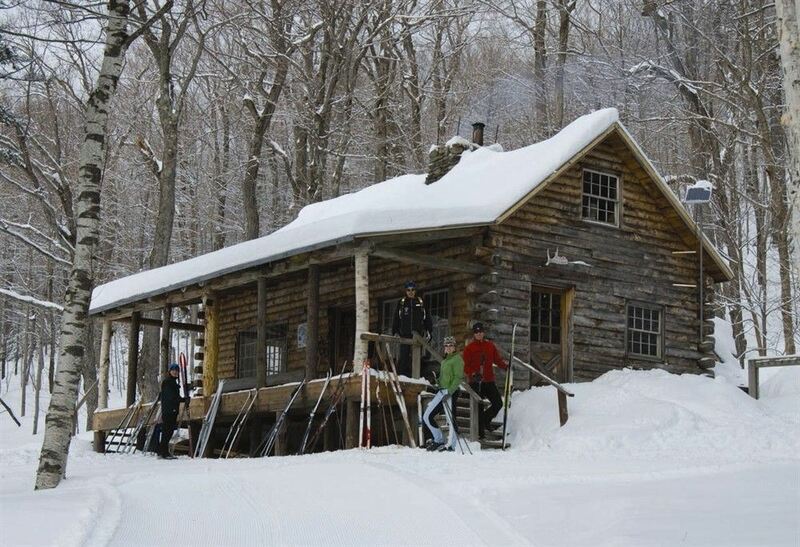 Experience an old-world ambiance and world-class dining at Trapp Family Lodge in Stowe, Vermont. When you dine at one of our on-site restaurants, you’ll enjoy more than just a delicious meal; you’ll also enjoy an opportunity to connect with your family and friends. 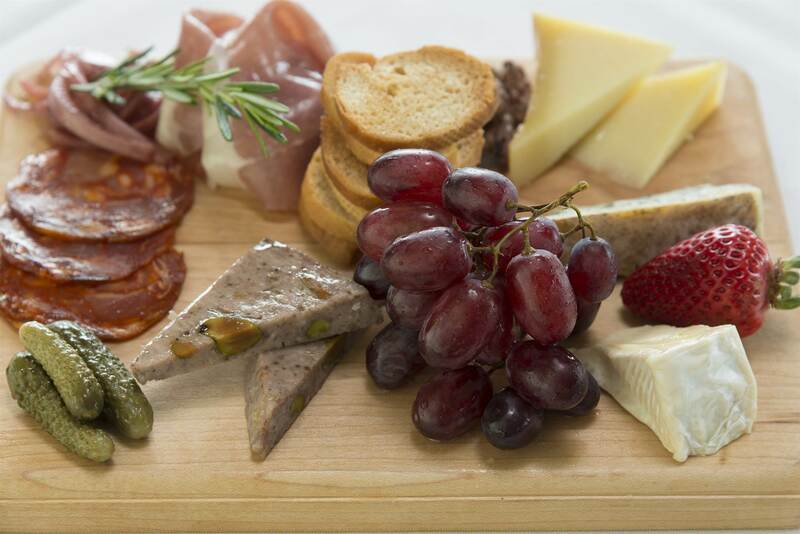 Your morning, afternoon, and evenings are covered with European inspired dishes sourced locally, paired with your favorite beverage in one of our onsite restaurants and Lounge. Join us at one or more of our scheduled activities featuring wine tastings, culinary lessons and more to enjoy "A Little of Austria...A Lot of Vermont"®! Are you hungry? Even if you're not staying here at the resort, you can reserve a table by calling 802-253-5733 or visiting us on Opentable. 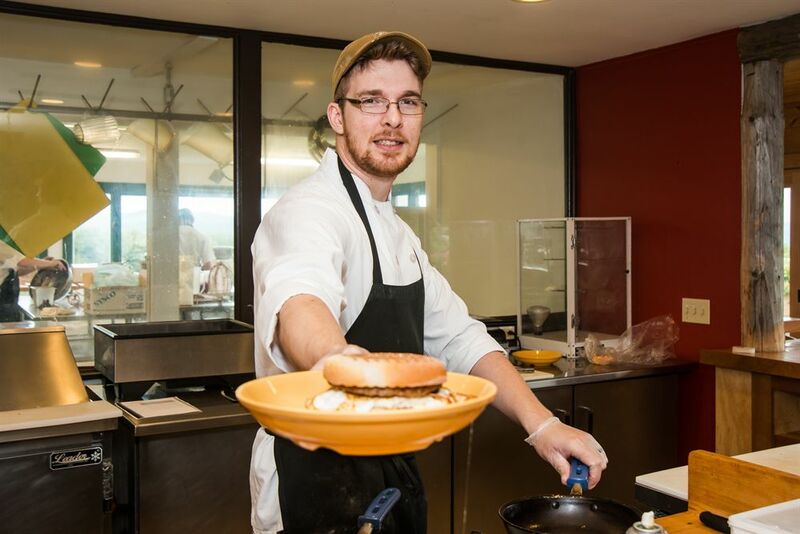 Hotel dining gets an upgrade at the Trapp Family Lodge. 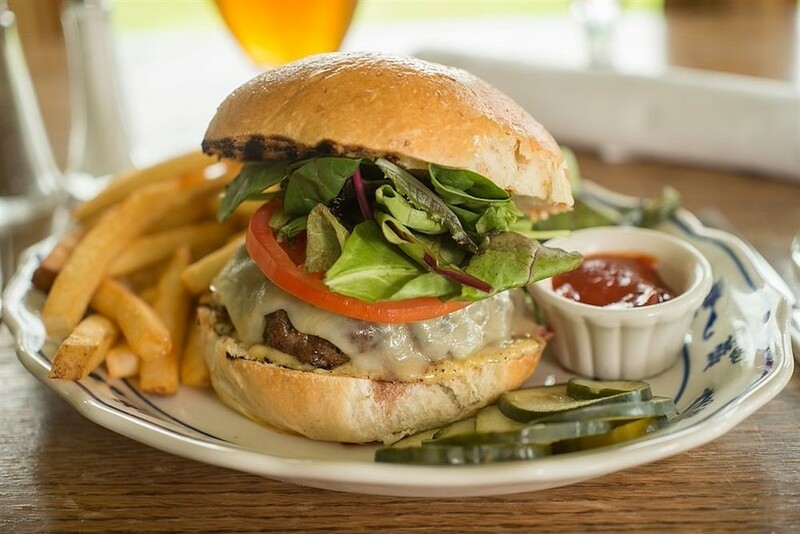 We serve authentic European-style, farm-to-table cuisine in four on-site restaurants – The Dining Room, The Lounge, the Bakery, and the newly opened Bierhall – each of which has its own distinct character and menu. Our Chef has designed seasonal menus reflecting both Austrian and Vermont traditions, and each item is made with the freshest local produce, game, and fish, along with vegetables grown in our own gardens. 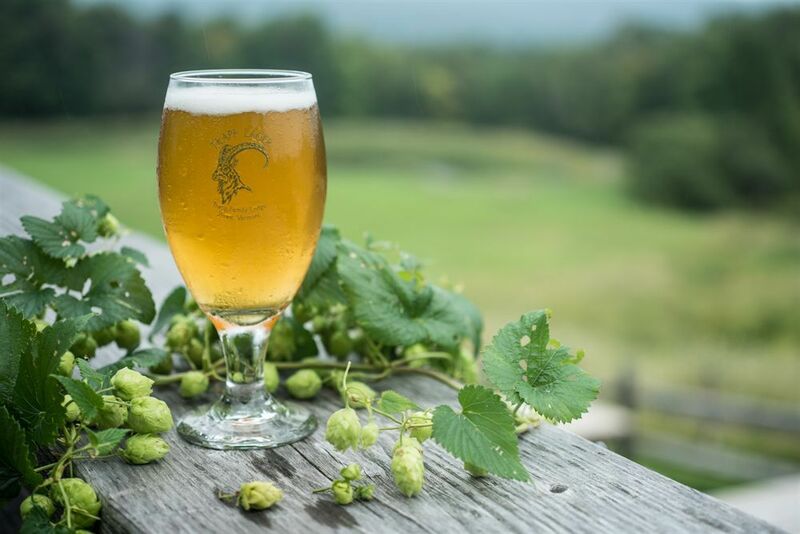 We are proud members of The Vermont Fresh Network, which values building innovative partnerships among farmers, chefs, and consumers to strengthen Vermont's agriculture. Wine and beer enthusiasts also have a place on site to experience new flavors: the Wine Cellar and von Trapp Brewing. We serve only the best wines and we brew our lagers right here in our state-of-the-art facility. 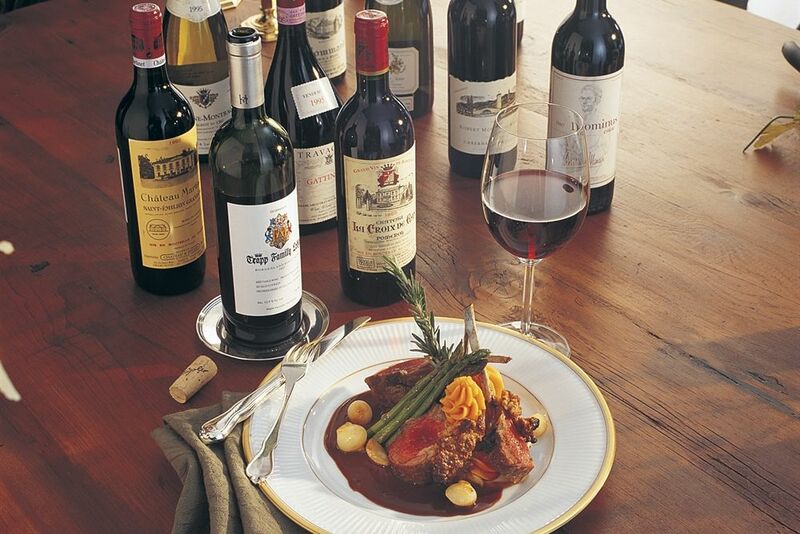 Be sure to join us for a wine tasting to try a variety of wines from our exclusive collection. Because we believe everyone deserves an excellent dining experience, our restaurants, Wine Cellar, and on-site brewery are welcome to all guests as well as locals and individuals not staying at the property. Join us any day or night for a fabulous meal, glass of wine or beer, and the friendliest service in all of Vermont. 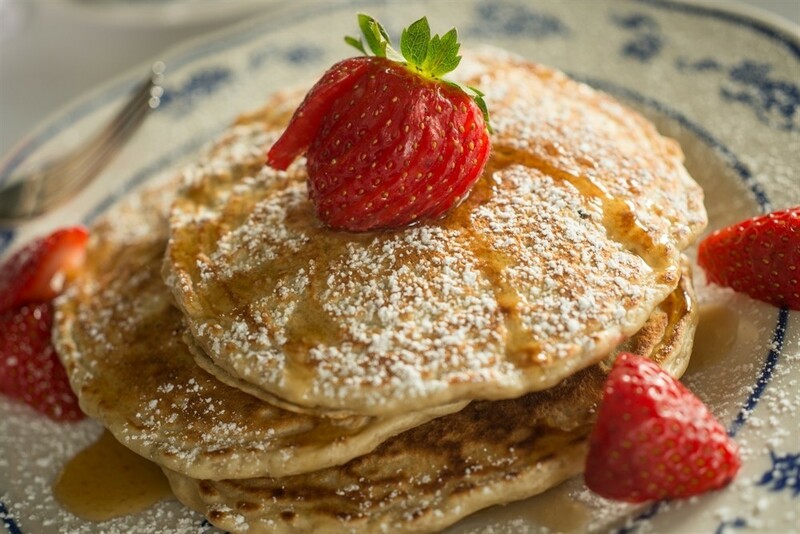 Start your mornings off with a Vermont country breakfast. Then, join us in the evening for award-winning wines and a decadent dessert. A gathering place for friends serving von Trapp lagers and a freshly prepared Austrian lunch and dinner selections. 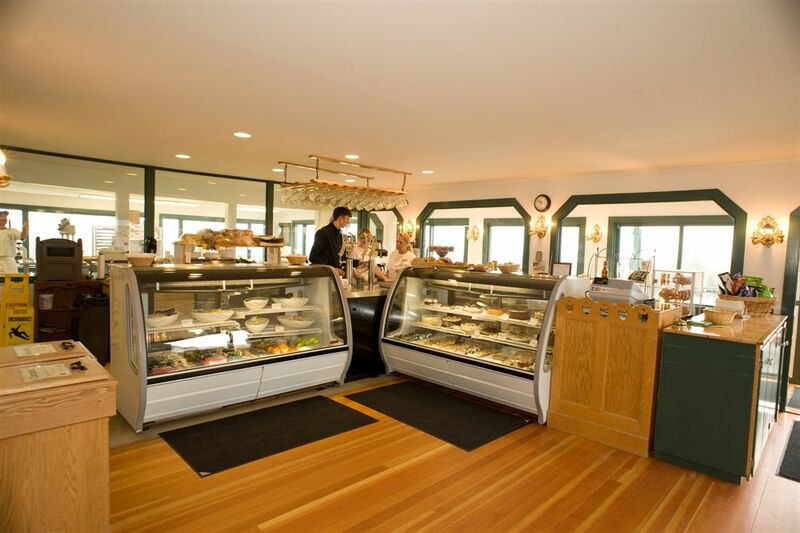 Enjoy Vermont and Austrian specialties and classic American favorites, as well as nightly entertainment and afternoon tea. 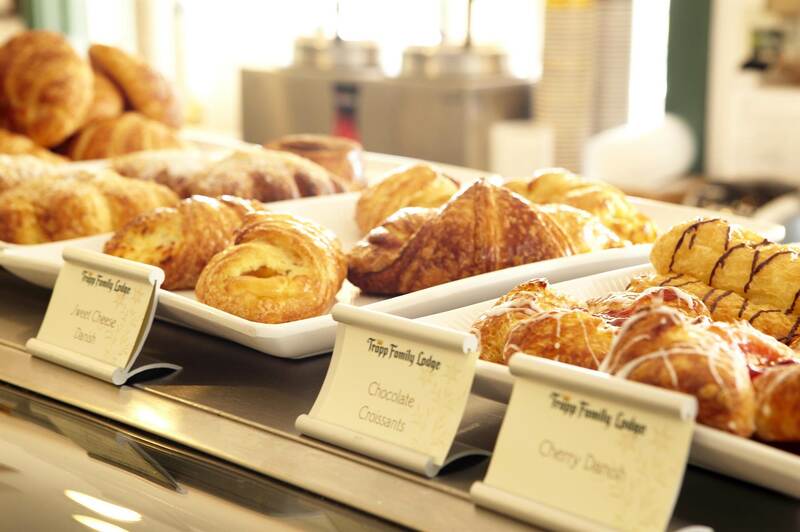 Enjoy everything from breakfast pastries to flatbreads and lunch specials to the cold von Trapp Lagers! 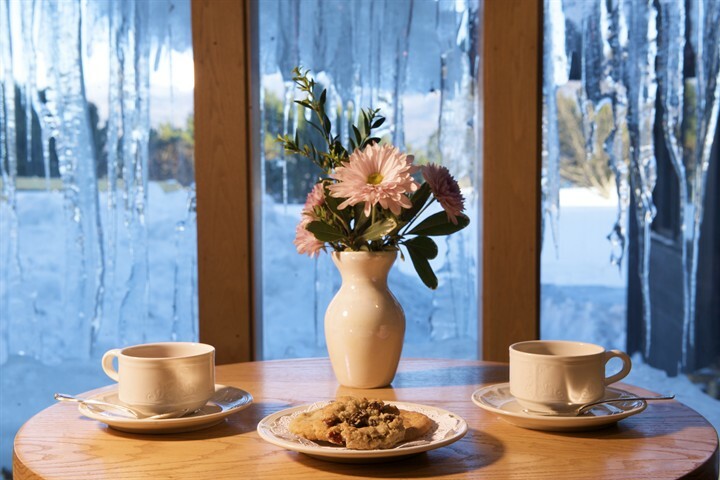 During winter months, replenish your energy after skiing or snowshoeing with hot soups, sandwiches, and hot chocolate. 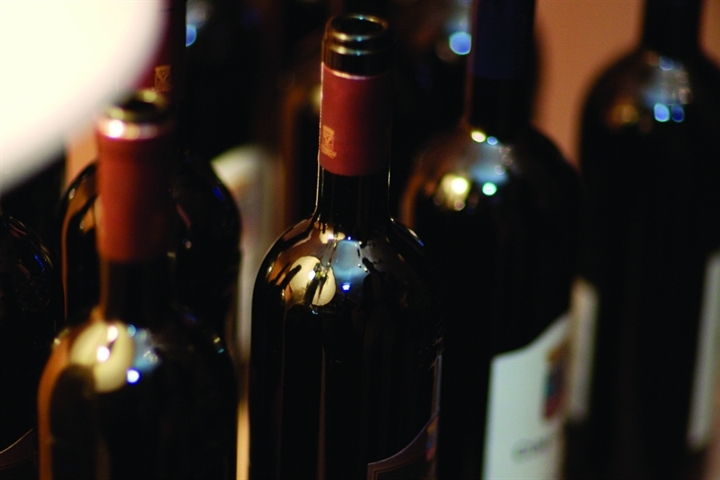 Whether you prefer sweet, dry, robust, or fruity wines, our Wine Cellar has something to please every palate. Are you hungry yet? 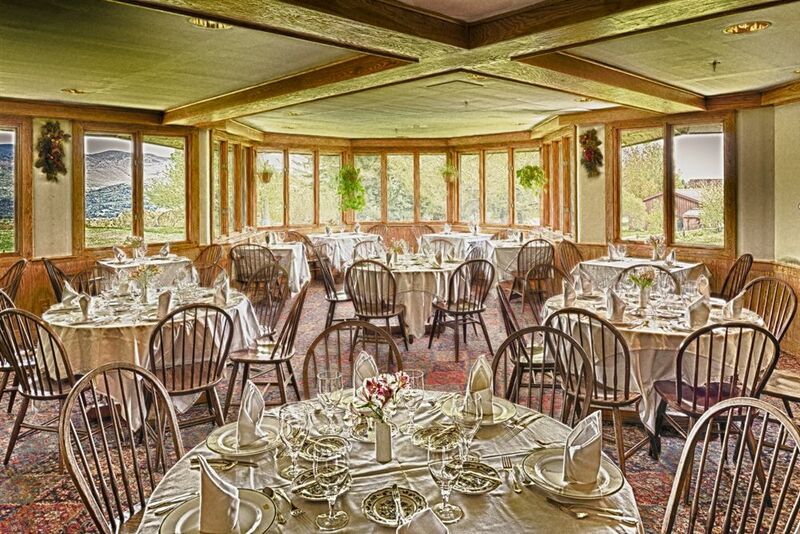 Even if you’re not staying here at the resort, you can reserve a table by calling 802-253-5733 to make your reservation.